Making it Feel Like Fall When You Live on The Surface of The Sun || Celebrating Fall With JORD. | The girl who loved to write about life. Making it Feel Like Fall When You Live on The Surface of The Sun || Celebrating Fall With JORD. You know what makes me so happy? Seeing all sorts of fall posts pop up. Especially the fashion posts. Plaid and sweaters and boots..fall staples make me swoon. Fall fashion has my heart. But you know what makes me sad? 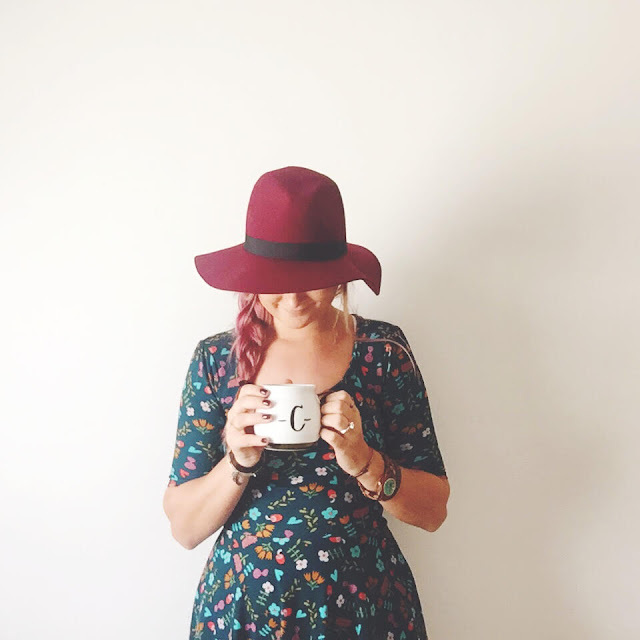 Seeing all of these fall staples and then remembering that I live on the surface of the sun in Florida, and that, save for a possible few weeks in January, these fall staples would do less of making me look cute and fall-ready and more of making me look like I was suffering from a heat stroke (because I would be). So, if you're like me and you're obsessed with fall, but live somewhere that resembles the desert no matter what time of year it is, you have to get a little creative in getting dressed. Knee-high boots and oversized sweaters? Not so much. 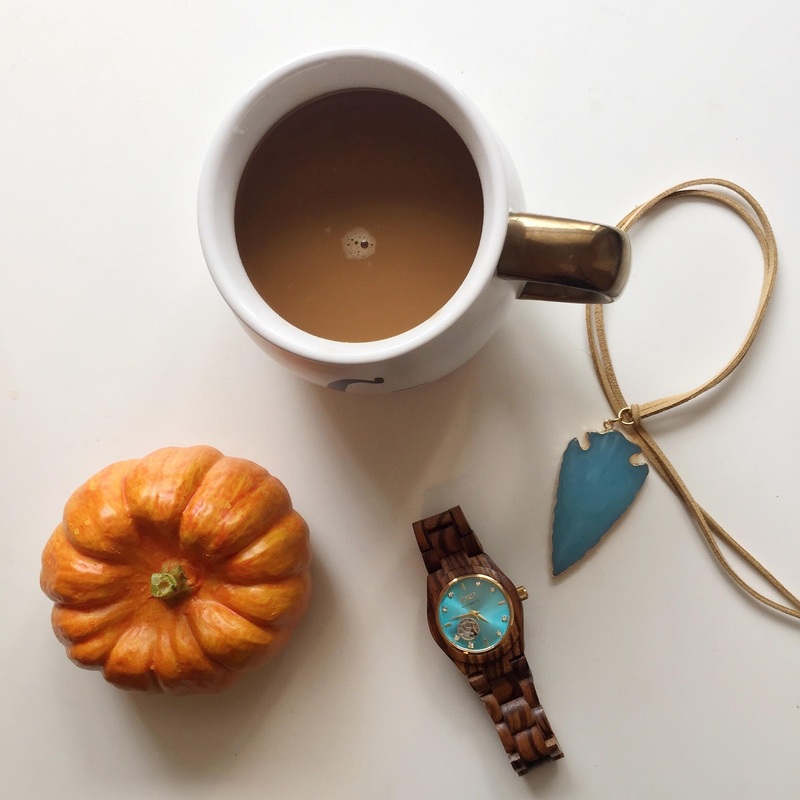 Fall-themed accessories? Yes, please. 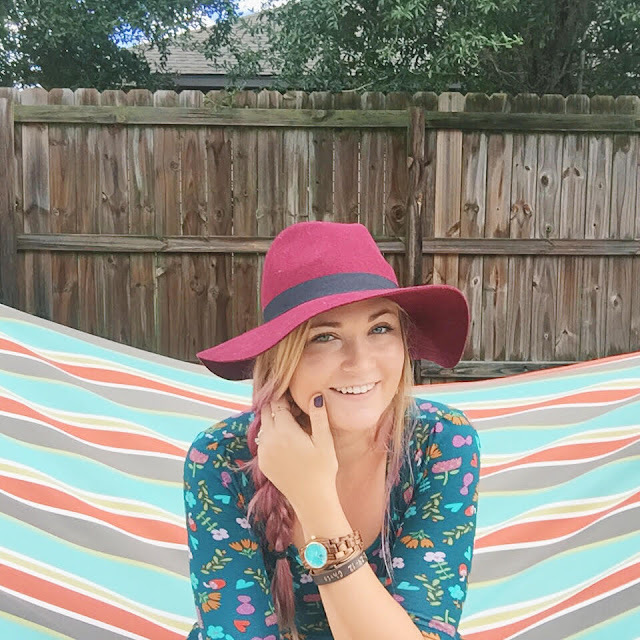 I've picked up a few fall-colored floppy hats, but still had my eye out for something extra. When JORD Wood Watches asked if I'd like to collaborate and sent a picture of this unique watch, I knew I had found that something extra. How gorgeous is this wooden watch? It is so perfect for fall. First things first, it adds no layers. So you can dress for fall even if it is still over 90 degrees outside (Because it is. It definitely is). And it manages to be a fall staple without simply being black or brown, something that I love. If you know me, you know I'm all about color in every season. It's going to be on repeat all fall long. I love that I can throw a floppy hat and this watch on with a dress and feel instantly more like fall, even though I'm not wearing tights or a jacket. Also, one of my favorite things about it is that your watch is made for how you want it to fit your wrists, something I love since I love wearing my watches loose, like a bracelet. 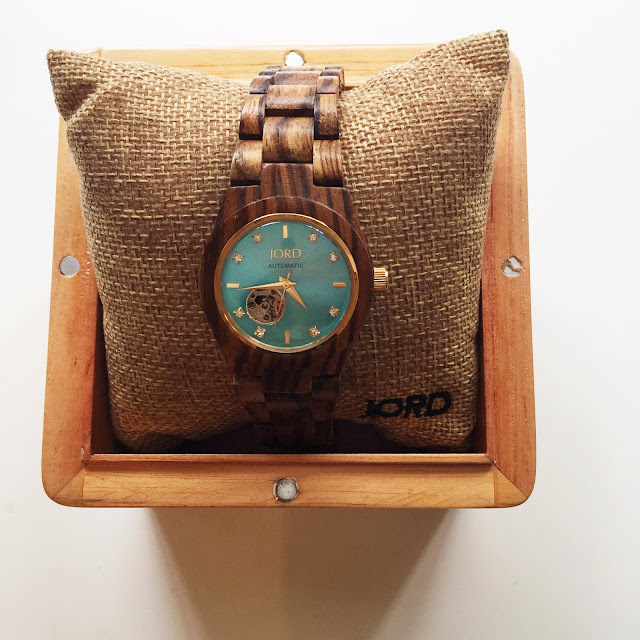 The people over at JORD were nice enough to offer a giveaway so head on over here to enter to win a gift certificate so you can buy your own gorgeous watch. Bonus: You get a $20 coupon code emailed to you just for entering! 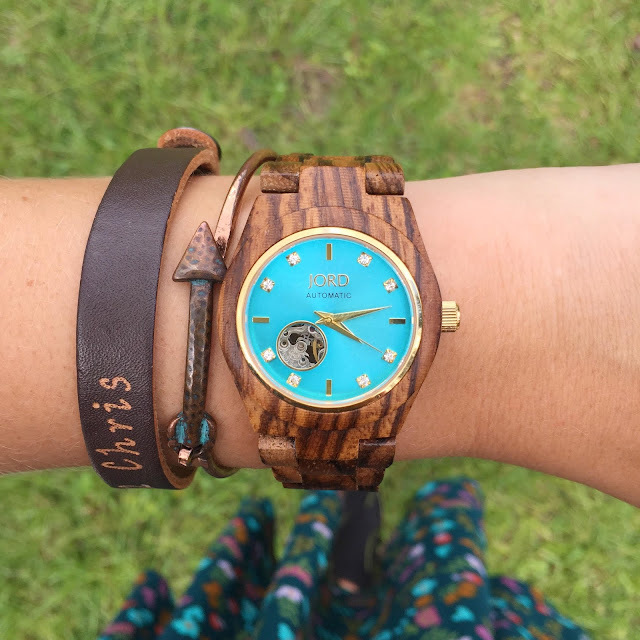 This post was sponsored by JORD Wood Watches, however, my obsession with fall and wooden watches is 100% my own.